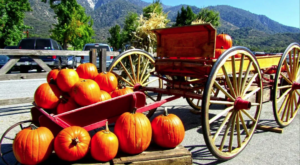 One of our favorite things to do in Southern California during the fall season is to head out to some of SoCal’s most charming towns to experience all the flavors of autumn. 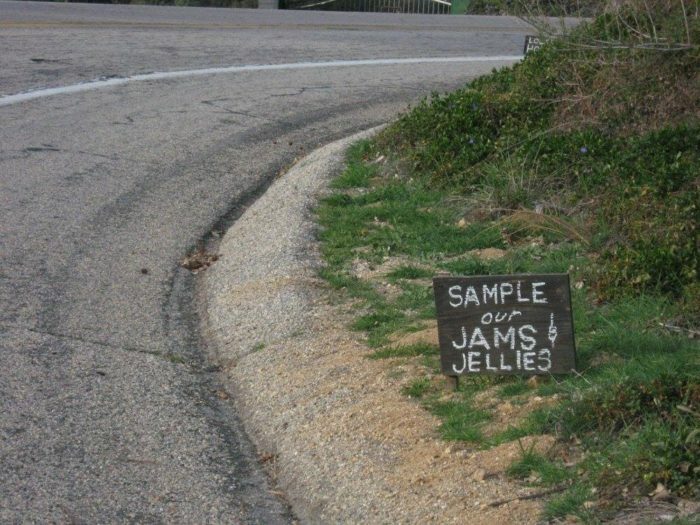 One way to do that is by heading to this local specialty shop that makes the world’s freshest jams. 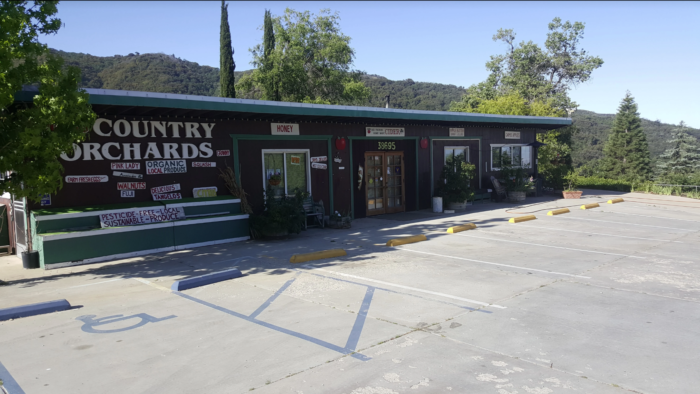 Here’s a look at this small-town store that is a perfect destination for a day trip. 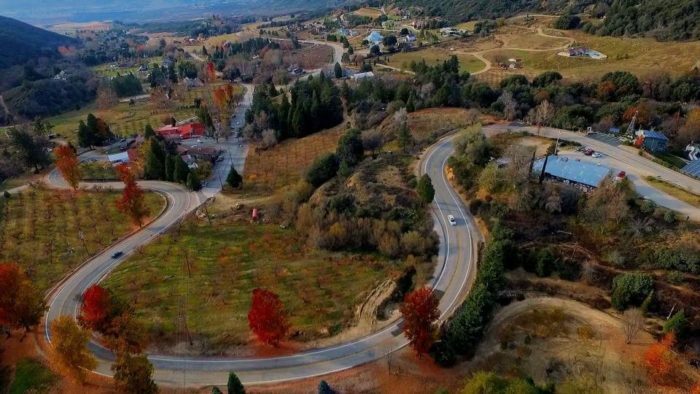 Now that the chill of fall is in the air in Southern California, we think you might enjoy a day trip to the small town of Oak Glen where you'll find a little shop that makes the best jams and jellies on the planet. 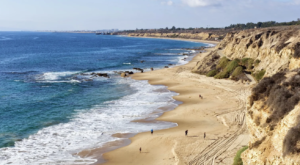 You know you're headed in the right direction when you see this hand-scrawled sign on the side of the road. 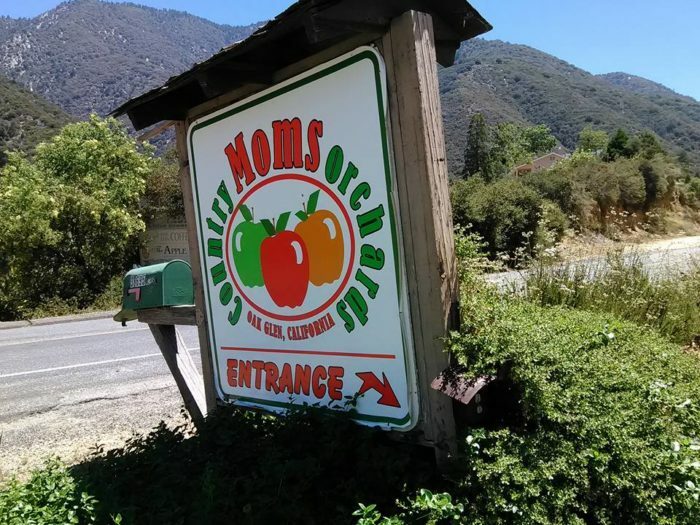 You can find Mom's Country Orchards tucked inside the countryside at 38695 Oak Glen Rd., Yucaipa, CA 92399. 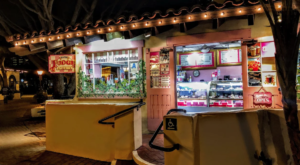 This specialty shop may not look like much from the outside, but its unassuming nature is part of its charm. 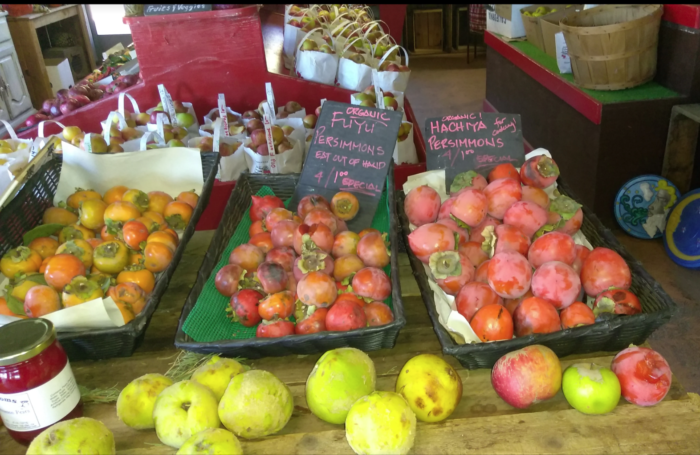 As you wander inside you'll see a variety of fresh produce recently picked from local farms. 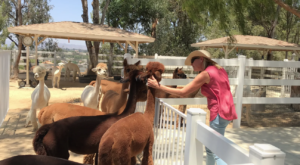 That's because the jams and jellies are made from fruit that's fresh off the tree. 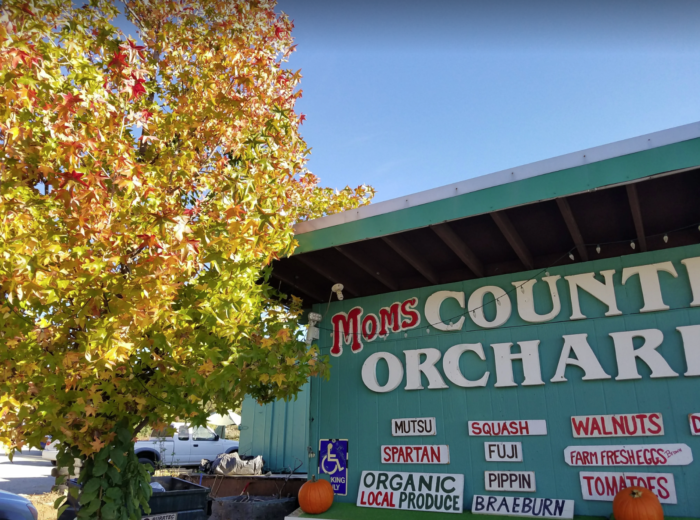 That means you can count on every jar of jam at Mom's Country Orchards to be packed with tons of flavor in every bite. Your toughest decision all day will be what flavor to take home. 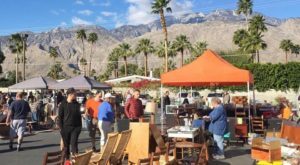 You'll have the chance to sample a variety of preserves while you're at the store, but you'll still have to make a decision about which one to take home. 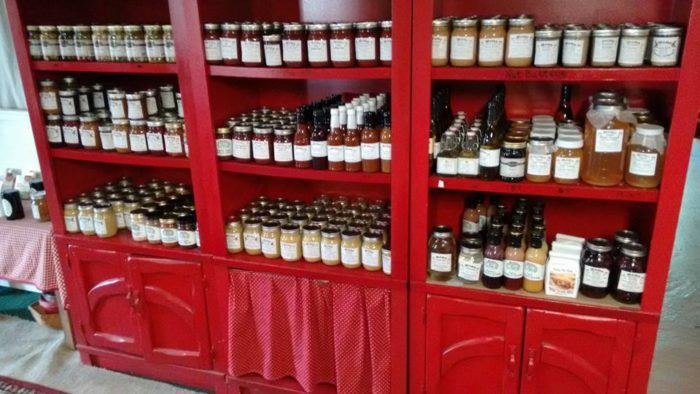 Make sure you stock up on all of your favorite flavors of jam and jelly. In addition to buying a few jars for yourself, it's also a great gift to give friends and family. 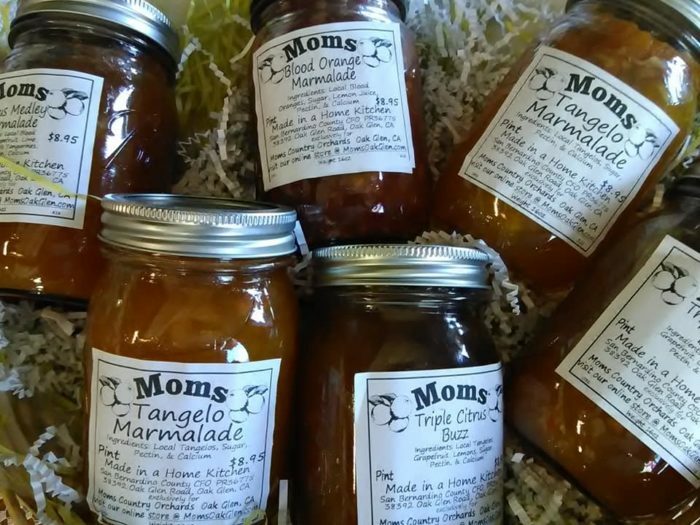 Don’t these jams look delicious?! 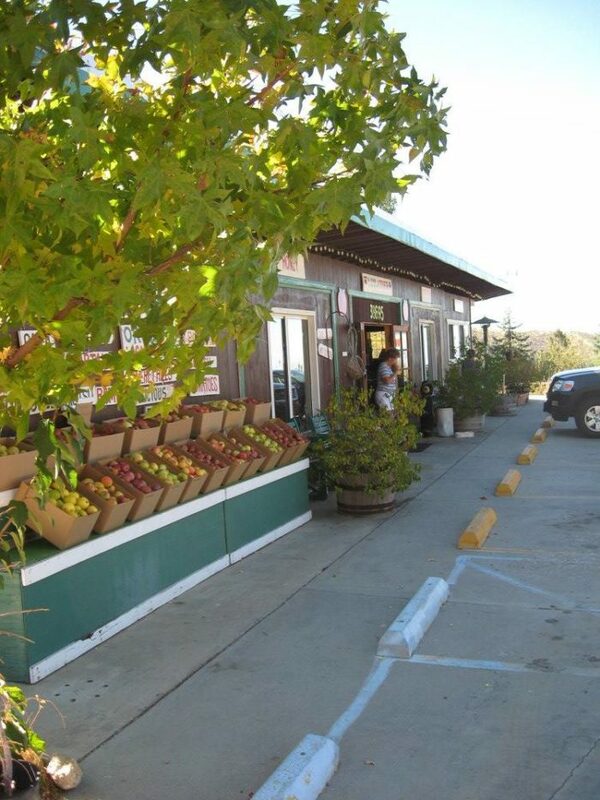 What do you think of Mom’s Country Orchards in Southern California? 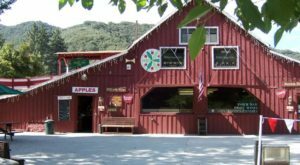 If you’d like to get more information about this local orchard shop, you can head to their official website for more details. 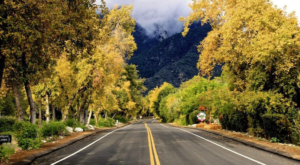 Love experiencing the autumn season in Southern California? 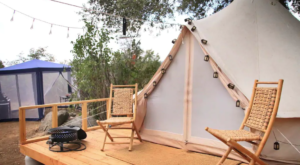 Then you may also want to check out this picture-perfect pumpkin patch that is right out of a fairytale.